Hangzhou Huhao Technology Co., Ltd.
9. We can free sample to you,but you need to pay for shiping fee. Do you have catalogue and price list A. You can be our agent if the market do not have. 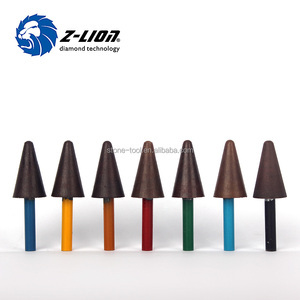 Xiamen Perfect Diamond Tools Co., Ltd.
Jishan Songjie Diamond Tools Co., Ltd.
Ningbo GH Diamondtools Co., Ltd.
Jishan Shengbin Diamond Tools Co., Ltd.
5. Q: If I want wholesale your products, can I enjoy discount9 A: Yes, discounts mainly depend on your order quantity. 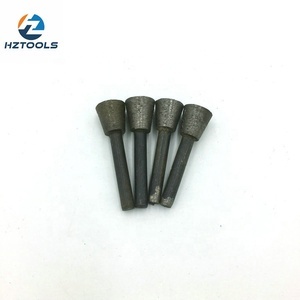 6. we have the professional team to make tools for you, we can do our best to meet your every demand. If the products need to be replaced, the new replacement will be packed into your next order or send to you directly. 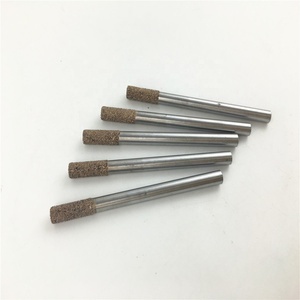 Xiamen HongLiFeng Import & Export Co., Ltd.
Fujian Quanzhou Wanlong Stone Co., Ltd.
Hejin Hua Sinda Industry Co., Ltd.
2# to correct the profiles made by a worn out sintered bond router bit. 3. Western Union , MoneyGram : 30% payment in advance and the rest 70% before shipping. 3. Good Service: We treat our clients as God with high professionalism and passion. 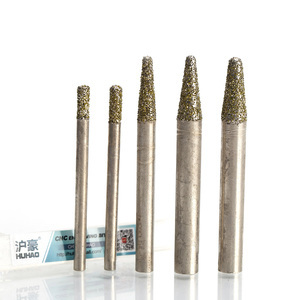 Diamond Tip Engraving Tools for Drag, Scratch, Rotary Engraving and Etching and Scribing Create very fine lines by drag/scratch or rotary engraving of Glass, Aluminum, Stainless, Brass, and more. 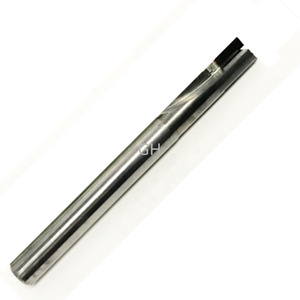 Diamond Tip Engraving Tools engrave, etch, scribe and mark Glass, Aluminum, Stainless Steel, Brass, Anodized Metals, Stone, Ceramic, Granite and many other materials. It produces excellent results when used to show the base metal color beneath anodized or epoxy coatings. 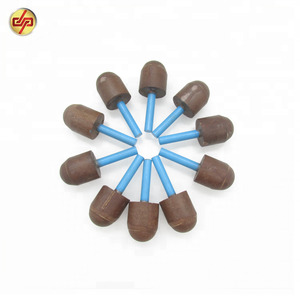 : CB1018 Brand: Extra Sharp Specification: Size: 6/8/10mm diameter Type: Electroplated/Sintered Lenght: 60mm Features: 1) Application:Diamond carving bits are designed for carving a wide range of ultra hard to soft material into intricate shapes. 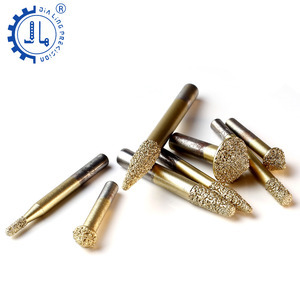 Ltd was founded in 1996, located in Zhengzhou, which is a professional manufacturer and exporter specializing in all kinds of diamond tools, especially vacuum brazed and electroplated diamond tools, as well as other related products. Our products haven been successfully exported to many countries and areas around the world, such as USA, Germany, the UK, the Netherlands, Spain, Sweden, Japan, the Southeast Asia and Middle East, etc. Quality guarantee: Strictly quliaty control processing in factory for the cnc machine cutting tools. we promise to return back your payment or replace the products all at our costs in case of any problem. Experience & Facilities: 18 years rich experience in manufacturing, export to nearly 40 countries. Diamond Segments for 400-3000MM Granite saw blade Type:Power Tool Parts Raw Material:Diamond. 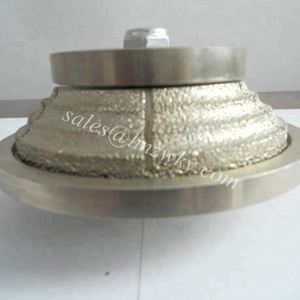 metal powder, etc Application:Multiblade Segment Shape:M, K, Taper, Sandwich. 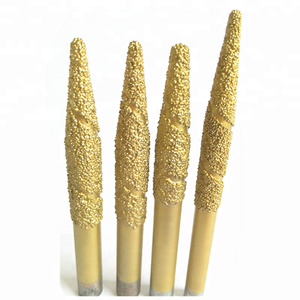 Application core bit segment for diamond core drill bit drill concrete, reinforced concrete, granite stone. 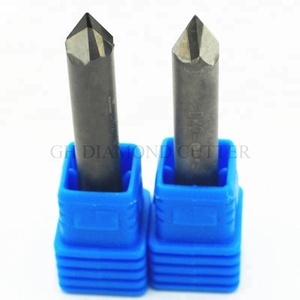 Alibaba.com offers 1,531 granite carving tools products. About 34% of these are stone machinery, 16% are milling cutter, and 12% are tool parts. A wide variety of granite carving tools options are available to you, such as stone cutting machine, bridge saw, and cnc router. You can also choose from granite, marble, and cement brick. As well as from free samples. 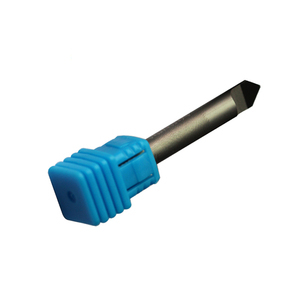 There are 1,531 granite carving tools suppliers, mainly located in Asia. The top supplying country is China (Mainland), which supply 100% of granite carving tools respectively. 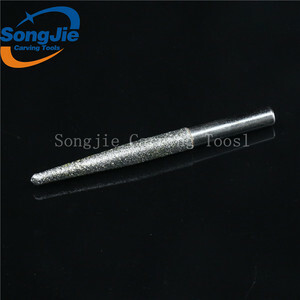 Granite carving tools products are most popular in Domestic Market, North America, and Western Europe. You can ensure product safety by selecting from certified suppliers, including 224 with ISO9001, 141 with Other, and 18 with ISO14001 certification.